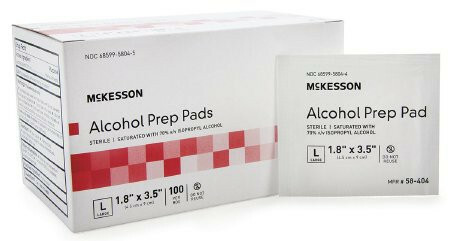 Alcohol Prep Wipes Pads BUY Medi-Pak Alcohol Prep Pad Wipes, McKesson Alcohol Wipes, Prep Wipes, Prep Pads, 58-204, Disposable Wipes. 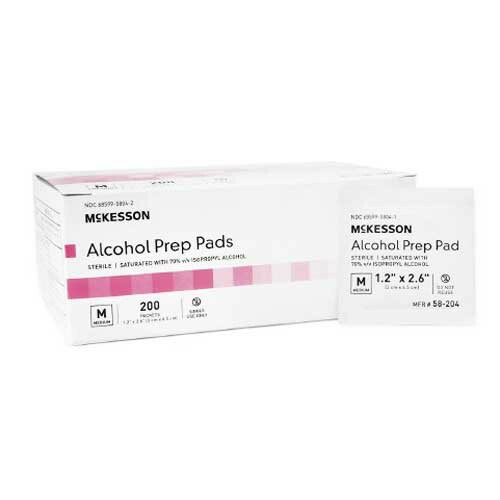 Medi-Pak Alcohol Prep Pad Wipes from Mckesson are individual packets of Disposable Wipe Prep Pads made with the active ingredient Isopropyl Alcohol. These Individual Alcohol Packets are sterile and medium sized. Medi-Pak Alcohol Prep Pads Wipes are used for topical cleansing prior to injection prep or venipuncture. The item is 2-ply, according to the manufacturer. 1. You delivered 2 days after I made the order. 2. You were less expensive than anyone else. 3. Your product was (swabs that I ordered) was of the highest quality. 4. We were able to turn them around and help thousands of people. I will always order from you and will tell everyone else to do the same. Thank you. It is neat to meet someone that does the best and Vitality Medical is that group. This is a great website and they have great products. I got what I ordered in perfect condition and in only 4 days when it should have taken 7-10 days. 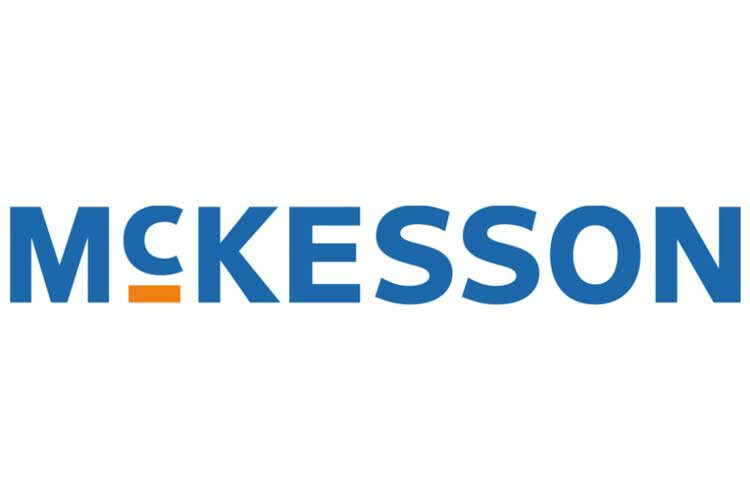 I got these and McKesson a&d ointment packets through this company BTW. Use alcohol wipe all the time.